"I Am Angus" shares personal portraits of the individual responsible, directly or indirectly, for the production of Angus beef, told across the mediums of film photography and print. Below is the latest film in the series. We all come from somewhere. That includes Angus cattle and breeders. 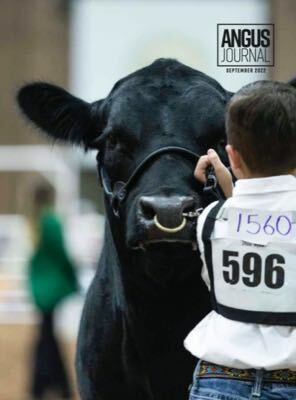 "I Am Angus | Fabric of Our Forebears" dives into the rich heritage of the Angus breed and the varied people who now raise Angus across the world. Below are individual stories that make up the "I Am Angus | Fabric of Our Forebears" film.